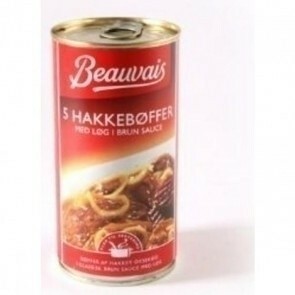 With Beauvais Hakkeboffer you get no less than 5 pieces of beautifully cooked steak. 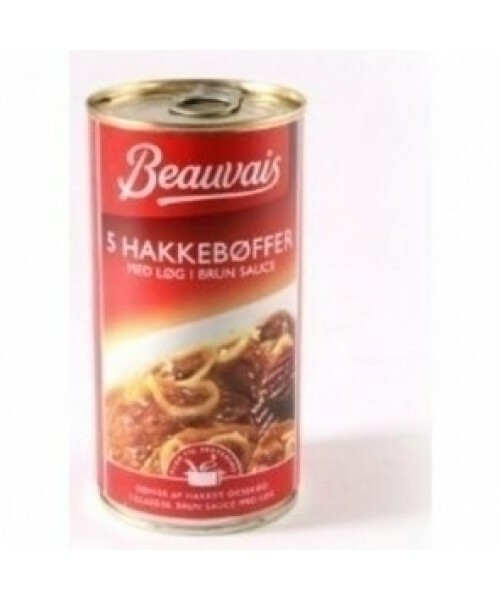 With Beauvais Hakkeboffer you get no less than 5 pieces of beautifully cooked steak. Just the thing when time is of the essence.